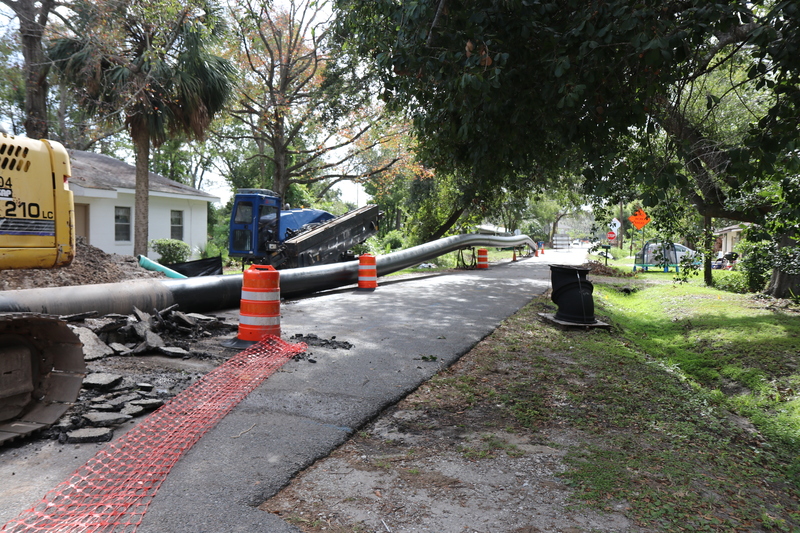 The Brunswick-Glynn Joint Water & Sewer Commission (JWSC) is pleased to announce that the SPLOST 2016 – Phase I – North Mainland Sewer Improvements project has progressed well. The project engineer/contractor has performed intermediate flow testing. 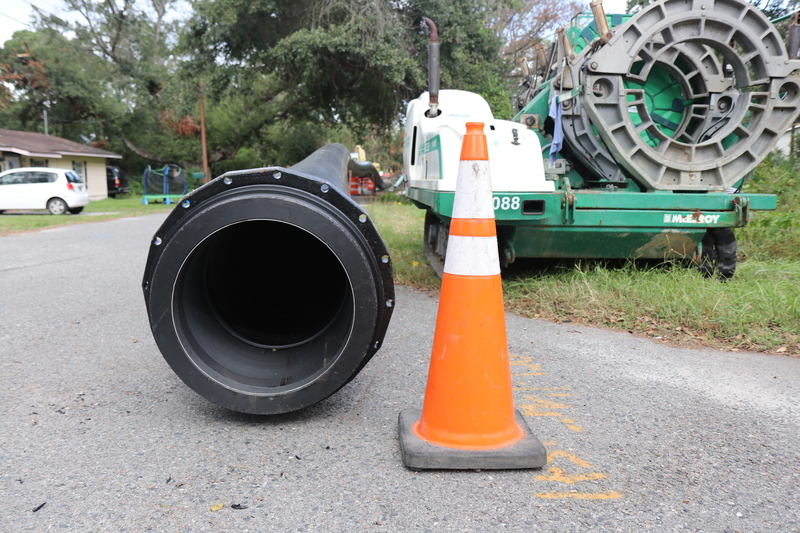 Reports indicate the system can currently provide capacity sufficient to allow a limited amount of new connections in the North Mainland sewer collection system. Applicants with immediate need may apply for new sewer connections in the North Mainland. Immediate need will be defined as those needing sewer connection for building permitting or occupancy certification. Allowance for connection to the sewer system is at the discretion of the Executive Director and may be contingent upon the applicant providing proof of a valid Glynn County/City of Brunswick building permit within 60 days of submission of an application to the JWSC. Failure to provide proof of permitting may result in revocation of capacity allowance and the refund of fees as allowed in the JWSC Rate Resolution policies. The intent is to provide this intermediate capacity to those with immediate need first. Once the Phase I project is complete the system capacity will be reevaluated and application restrictions may be lifted. Completion of Phase I is expected to provide a limited amount of surplus capacity. Long term capacity improvements are expected to be realized with the full completion of additional SPLOST phases. In all cases, final capacity improvements will not be designated until measurements can be taken at each milestone of overall project completion. If you have any questions regarding this announcement or information on whether a specific location is affected, please contact the office of JWSC Planning & Construction (912) 261-7126. Applications for new service may be placed at the JWSC main office. For new service, please see Tiffany Tiner, JWSC Service Review Specialist. This entry was posted in Current Project Updates, General News on February 22, 2018 by Jay Sellers.